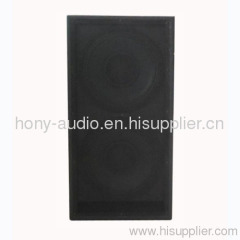 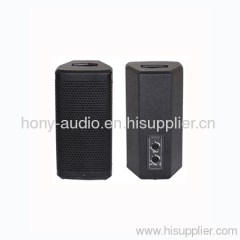 6.5" meeting speaker cabinet is small volume,it contain: 2x6.5" midwoofer and 1x25mm silk tweeter. 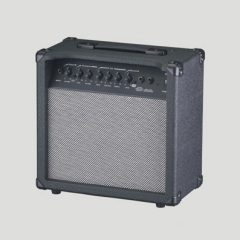 CWD122 is dual 12" guitar wooden cabinet. 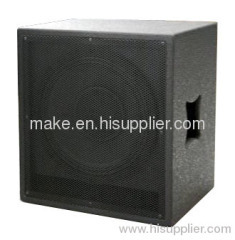 it contain:2x12" full range mid-woofer,high sensitivity. 6" wooden satellite speaker cabinet,it contain:1x6.5" woofer, 1x28mm tweeter,small volume,convenient connect,smart appearance. 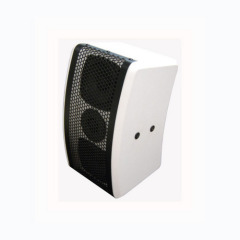 We offer this compact 8" extension guitar speaker cabinet that can be used in conjunction with either SHUTTLE combo. 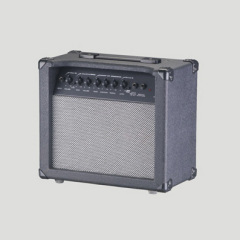 We offer this compact 6.5" extension gurtar speaker cabinet that can be used in conjunction with either SHUTTLE combo. 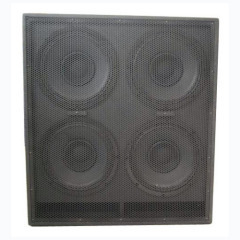 CWD124 is multi 12" guitar speaker cabinet. 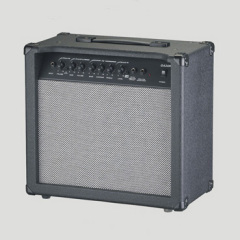 it contain:4x12" full range mid-woofer,high sensitivity. 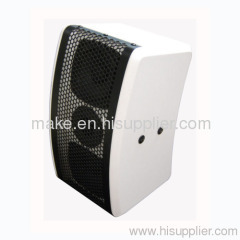 4" meeting speaker cabinet is small volume,it contain: 2x4" midwoofer and 1x25mm silk tweeter.